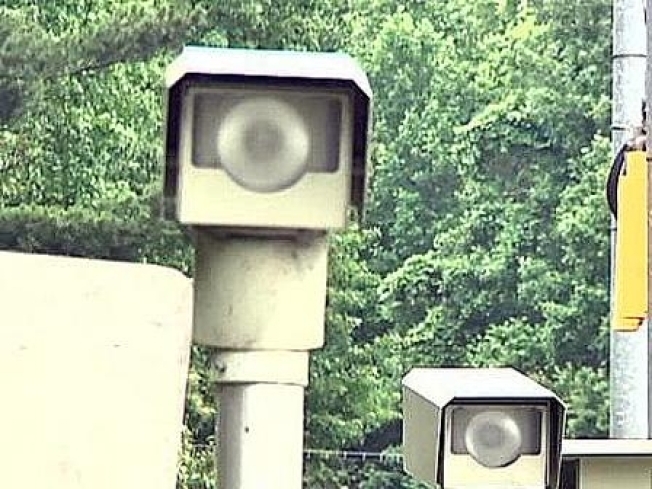 Drivers will need to watch out for speed cameras on the Baltimore-Washington Parkway. New cameras were put up this week just south of Interstate 695 in Anne Arundel County. The parkway is being widened, so the posted work-zone speed limit is 55 mph. Those caught exceeding the speed limit by 12 mph or more will receive a warning up until Dec. 29. After that, it will be a $40 fine.